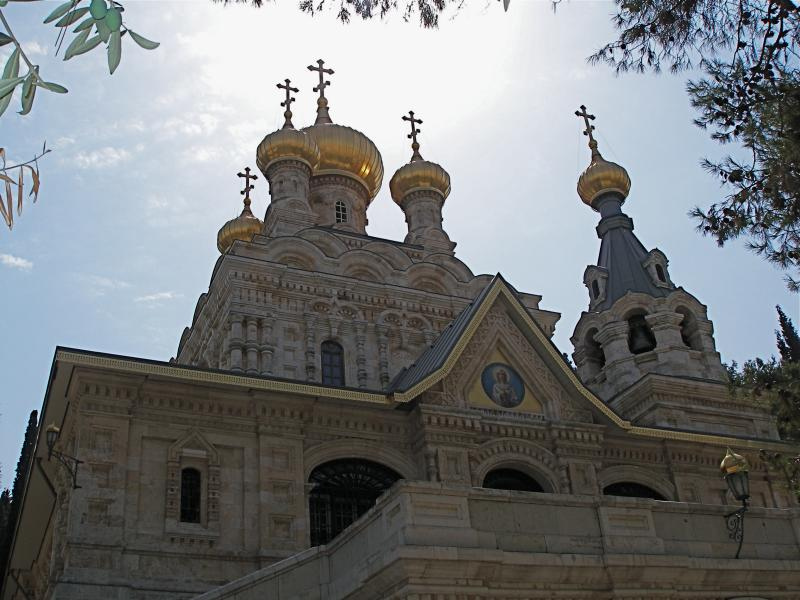 In a little over a year, what has Russian Faith accomplished? How wide is the reach? How big is the impact? We have published over 1000 articles, and our articles have already garnered more than 1.7 million views. These are amazing numbers for a news website that was brand new just a year ago. Fr. 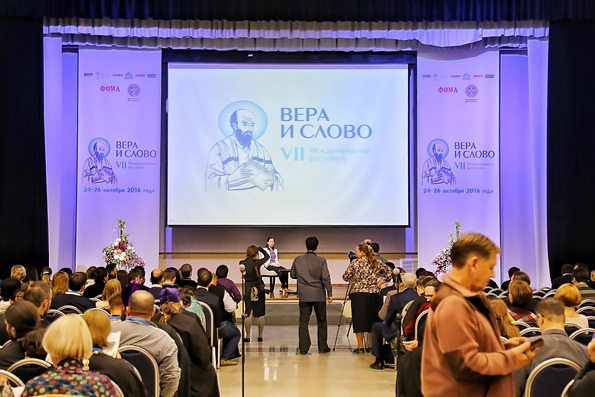 Joseph has been invited to speak about our Russian Faith website, talking about how we bring contemporary Orthodox issues to the attention of secular news outlets, for the benefit of English-speaking audiences. The Russian Faith staff is made up of moms and dads who need to feed their families, and volunteer work unfortunately does not pay the bills. Recently, some of our volunteer workers had to reduce the time they spend writing for Russian Faith, for personal financial reasons. The remaining workers want to see the website succeed, and they are currently working extra hard to pick up the slack, but this can only go on for so long.